We recently connected with grad Zack Slippy, who in just the past year has gone from living a life that wasn’t fulfilling him creatively or professionally, to being someone who knows what he wants and who’s in the process of making it happen, day by day. 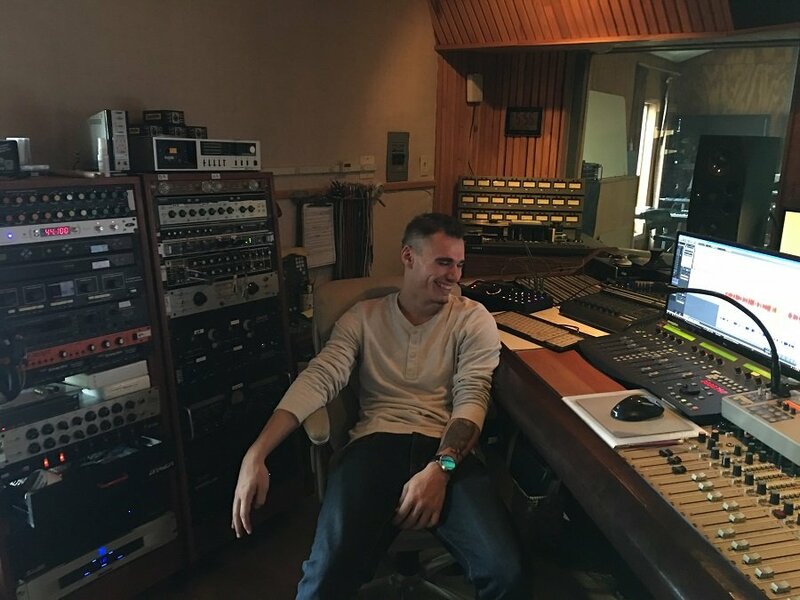 Thanks to the “tough love” of mentor Jim Somner, owner and manager of The Loft (Buffalo, NY) and our holistic Audio Engineering & Music Production program, Zack now has the skills, direction, and confidence he needs to build the career he feels he was meant to have. What was Jim like as a mentor? Learn more about our Audio Engineering & Music Production Program. Recording Connection mentor RENEGADE EL REY does Big Boi Album, Hires Student, and More! Recording Connection welcomes producer and mentor Andrew Dougherty in Northern Ireland!